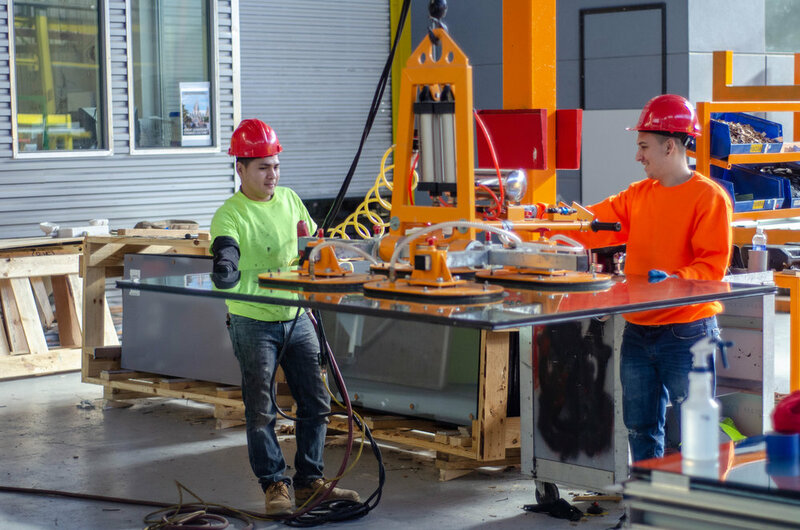 Learn about Island’s manufacturing facilities where we assemble all our prefabricated facade panels and glazing units. 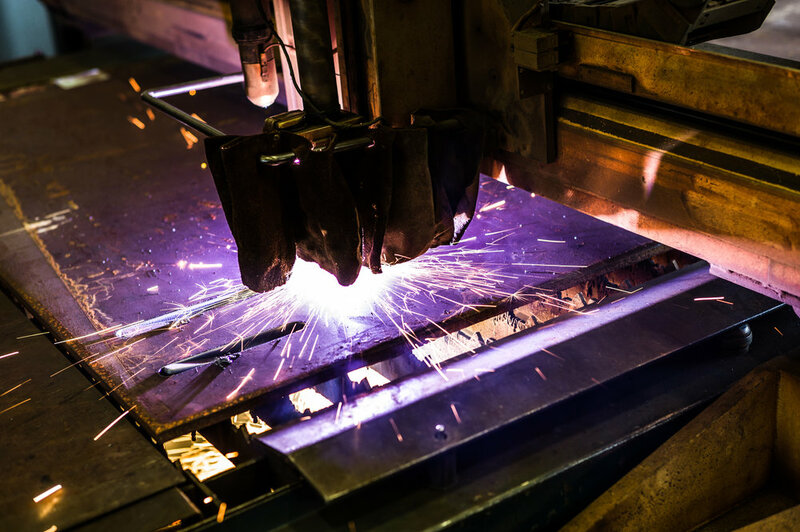 Island Exterior Fabricator's main operations are performed within eight clear span, large volume structures formerly occupied by the United States Navy and Grumman Aircraft Engineering Corporation in Calverton, NY. These properties are situated on a combined 50 acres of land, where both fabricated and raw materials are stored. The fabrication facilities themselves total over 350,000 square feet of indoor, climate controlled space with enables Island Exterior Fabricators to operate year round in any weather. In addition to our factory operations in Calverton, Island has offices in New York City, Boston, and Los Angeles.